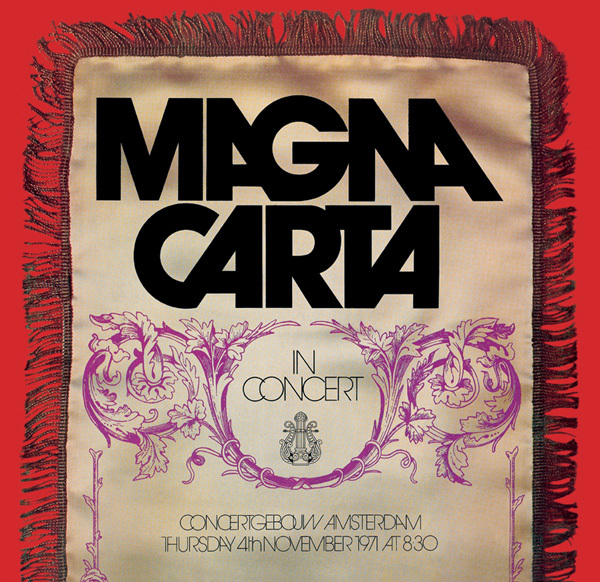 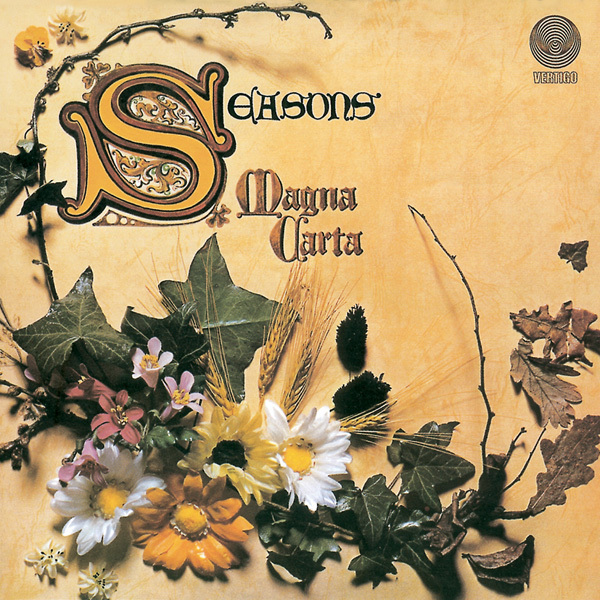 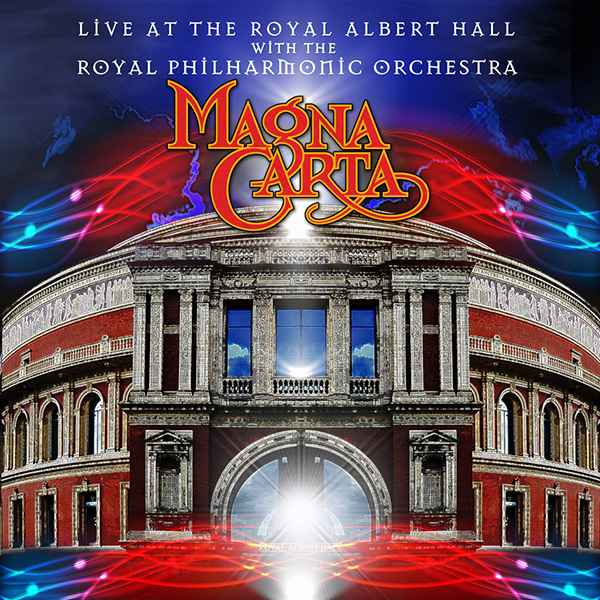 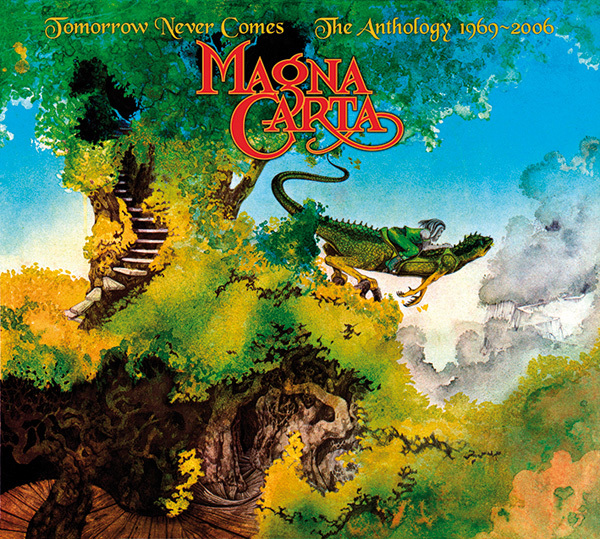 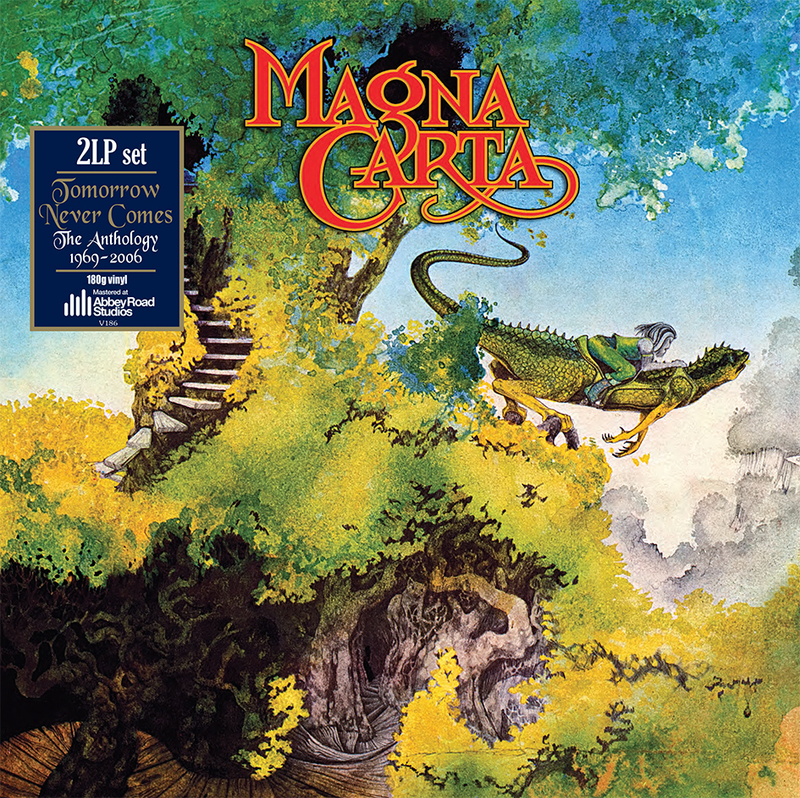 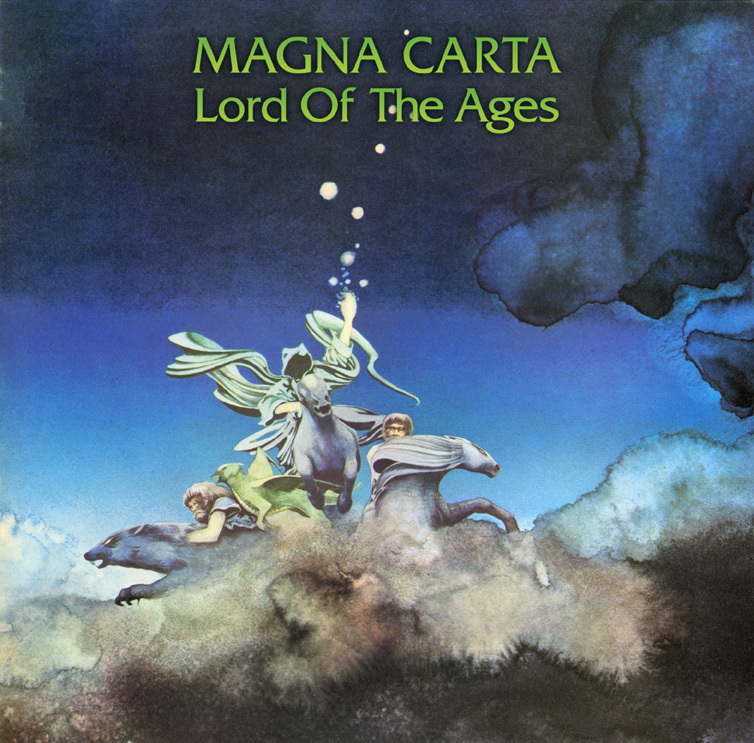 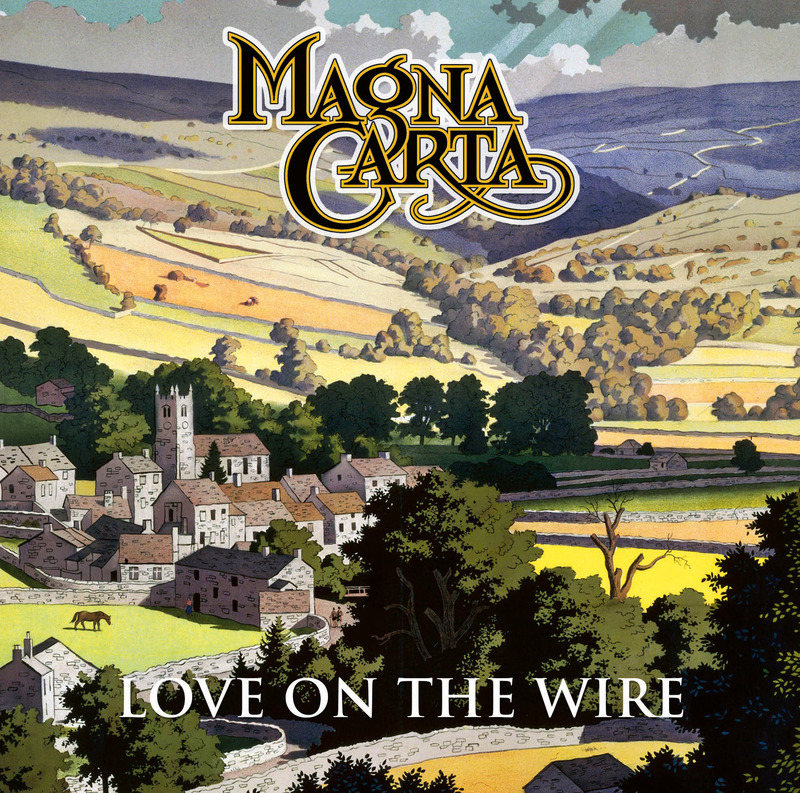 Blending folk melodies with rock power, Magna Carta became one of the most respected British groups of the Seventies. 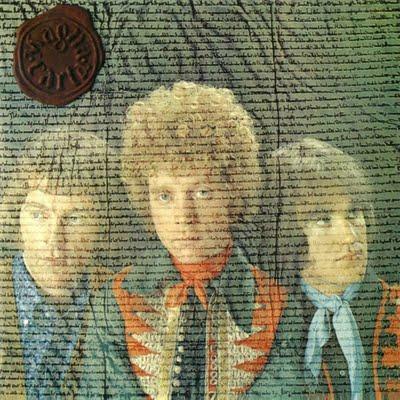 Founder member and singer Chris Simpson wrote all the material for the band’s third album that was produced by Gus Dudgeon and first released on Vertigo in 1971. 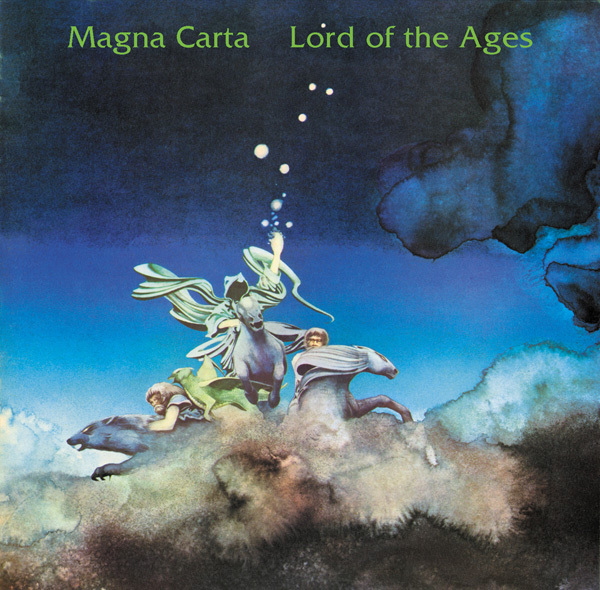 Acclaimed by critics as their ‘magnum opus’, ‘Wasties’ was a best seller and remains one of Magna Carta’s best-loved works. 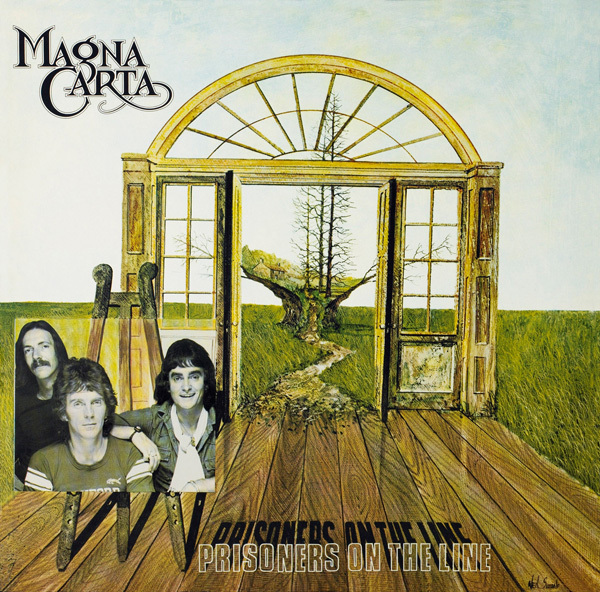 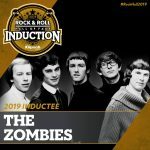 The album has a dozen attractive songs, including the single ‘Time For The Leaving’, that encapsulates the group’s mixture of lilting rhythms, vocal harmonies and gentle acoustic guitar. 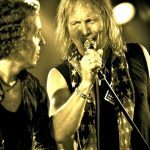 Guitarist Davey Johnstone - who later worked with Elton John - contributes his own composition ‘Down Along Up’ and Rick Wakeman plays keyboards on one track. 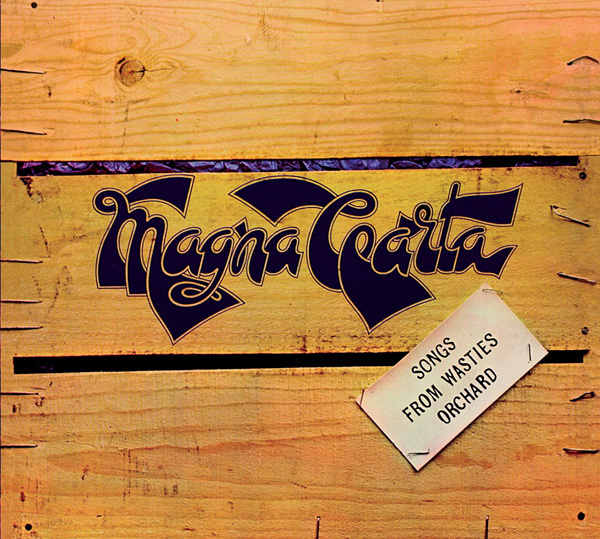 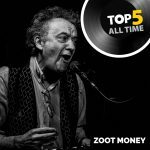 Magna Carta continued performing into the new Millennium and says Melody Maker’s Colin Irwin: ‘They are the whole story of contemporary folk music and that is one stupendous achievement’.